Gary Cantrell lost over 100lbs naturally through patience, consistency, hard work and self love. The man behind the Hard Work Always Wins mantra shares his experience along his weight loss journey through the highs and lows and interviews fellow weight loss friends usually from Instagram who are in the midst of their journeys. But this isn't just a weight loss podcast, it's much more. 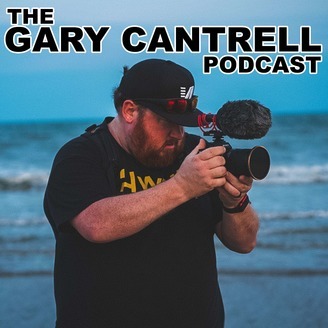 It's a look at Gary's life in the big picture and his various experiences. 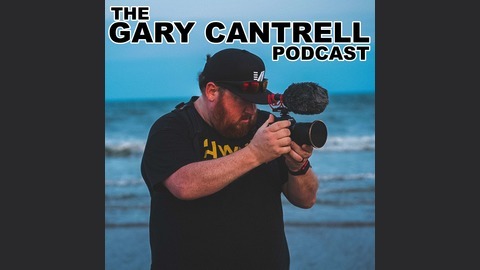 You can follow Gary's weight loss journey on Instagram @GaryCantrell. Today I'm talking with Chase Greene (@chasingmychange) who's lost over 70 lbs in 2 months on DDP Yoga. We talk about food addiction, how he gained his weight and how the mindset changed and where the motivation came to turn it around in the hard working beast that he's become!